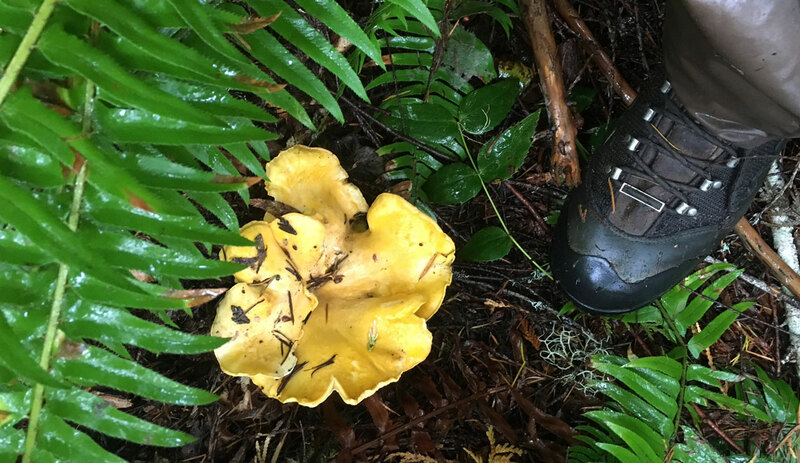 Now through December 31st help support the North Coast State Forest Coalition through Willamette Week’s annual Give!Guide. 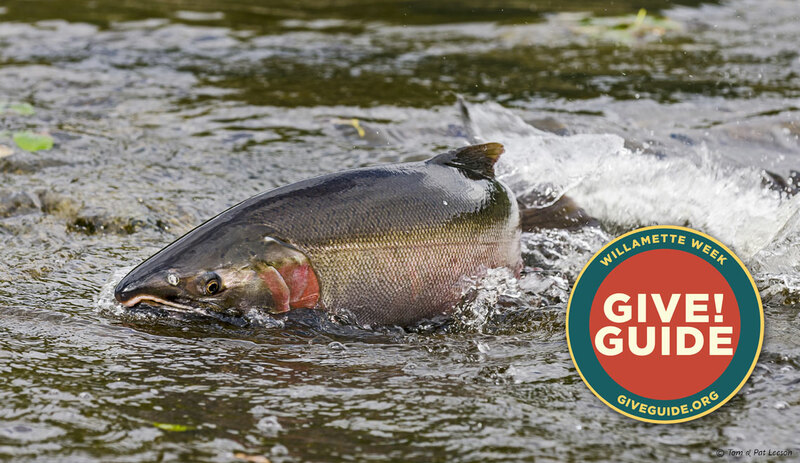 By donating to participating Coalition member Wild Salmon Center, you will be supporting our work to safeguard the Tillamook and Clatsop State Forests — along with earning yourself some sweet incentives from Patagonia Portland. 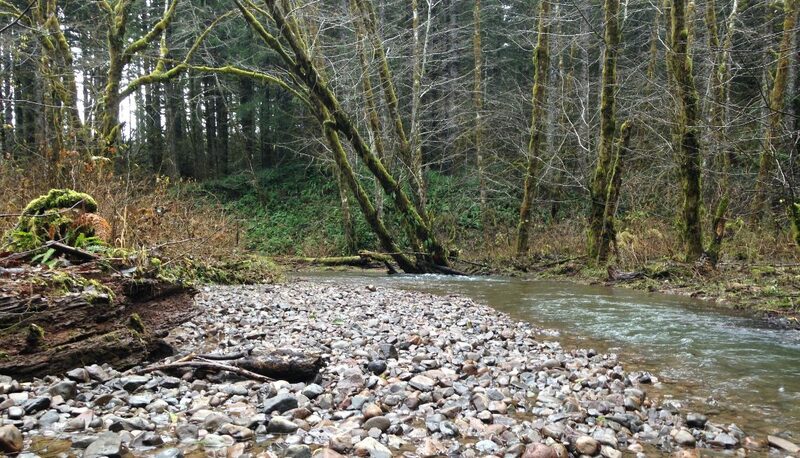 TAKE ACTION to help protect Oregon State Forests. 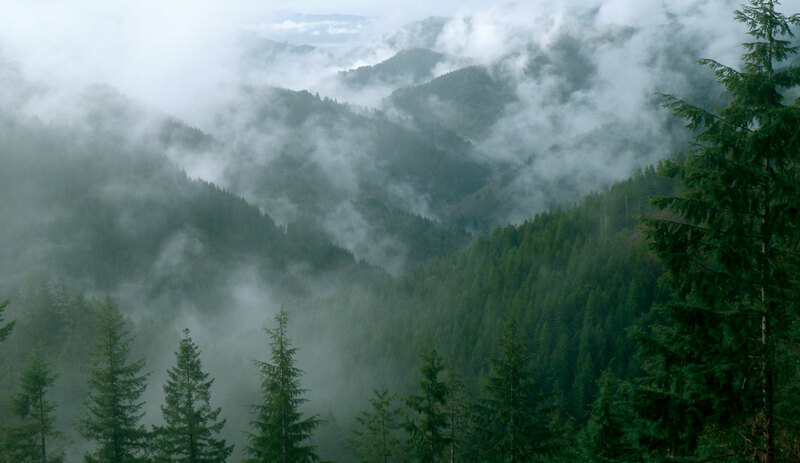 Protect Oregon's State Forests, a film by Trip Jennings.